Looking for something fun to do with that special someone on a budget? Or perhaps a fun night out for yourself? Phillyfunguide has you covered! Here is a list of this week's date ideas that you may not have thought of in and around Philadelphia, for when dinner and a movie just isn't cutting it. Treat yo'self to an affordable night out with your significant other: most of these events are $25 or less! Did we forget anything? 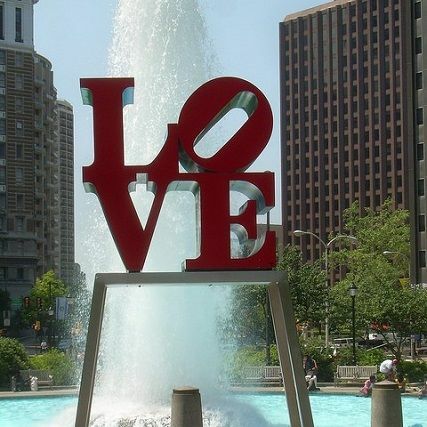 Make sure to submit your events to Phillyfunguide through our submission page! Mix, mingle, and get a little messy in the Museum’s ceramics studio! Participants will experiment with clay and complete a functional piece of pottery that the Museum will glaze. No experience necessary. Peter Morgan. Every Friday night, a collective of Philadelphia’s littlest sweeties bring you a brand new, fast-paced comedy show. Join Good Good Comedy for laughs, music and special guests. For only $5 bucks a person, you can't go wrong! With a line-up of Philadelphia musicians whose influences range from Sun Ra to Bulgarian brass bands, the West Philadelphia Orchestra is bound to get you on your feet! Head over to Franky Bradley’s on Tuesday nights for a midweek date night full of dancing and blistering beats. 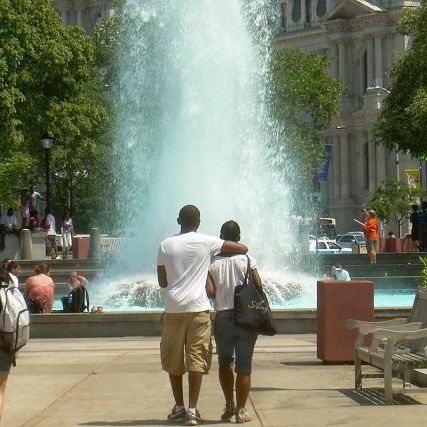 Check out these other low-cost and free events in the Philadelphia area!